Over the years so many of you have shared your inspirational stories with us! 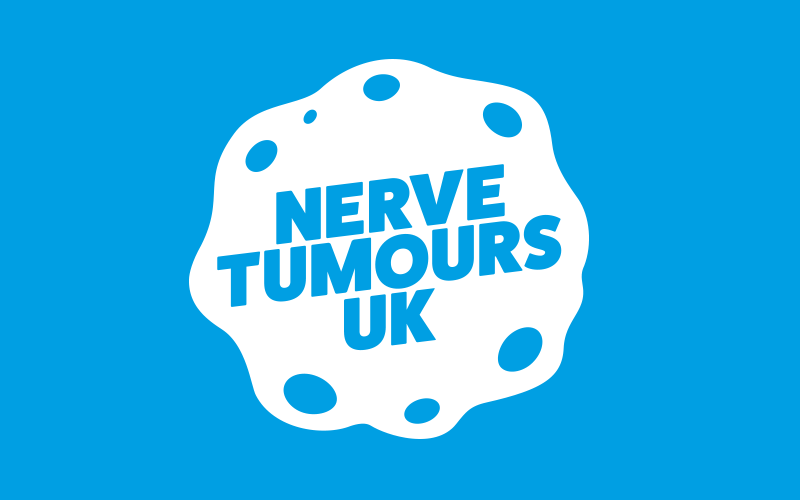 This has not only helped us better understand Neurofibromatosis and how people deal with it, but it has also helped to uplift others with the condition as well. That is why we have created this page so that you can add your inspiration to others lives by sharing your story with us below. DISCLAIMER: We sadly won't be able to share everyone's story, therefore we will be selective with the ones we decide to put on the website, but please do send them in regardless! I'm afraid we need a photo to accompany every case study and story. Please ensure they are High Resolution and Landscape photographs. You can upload two photographs maximum via this form. "My advice is to just stay positive, live your life as you would do." Kieran is an athleti, upbeat, motivated young man. Have a read of his inspiring story and how he has not let his NF1 hold him back. “That's why I am proud of my NF beacuase it's part of who I am and I have learnt to accept it.” Have a read of Gabriella's story a brave kind and, intelligent young girl who takes her NF in her stride everyday!